Hunters Education - Lone Pine Hunter's Club, Inc.Lone Pine Hunter's Club, Inc.
As part of Lone Pine History, our mission has been to help educate and provide information about many things and traditions concerning the great outdoors . Helping to educate people of all ages has become an integral part of helping people get outdoors and enjoy what Mother Nature has to offer. Hunters and non hunters alike can co-exist together and enjoy the great outdoors. Several LPHC members are Certified by the State Of New Hampshire to teach the Safety Courses that we offer. Please remember, you don't have to be a hunter to take our courses, Safety and awareness is our goal. To sign up for any Hunter Education Courses you must do so online at the NH Fish & Game site listed below. Click on the link, then follow the Education Tabs to Traditional Hunter Education course. You must register for each class online. 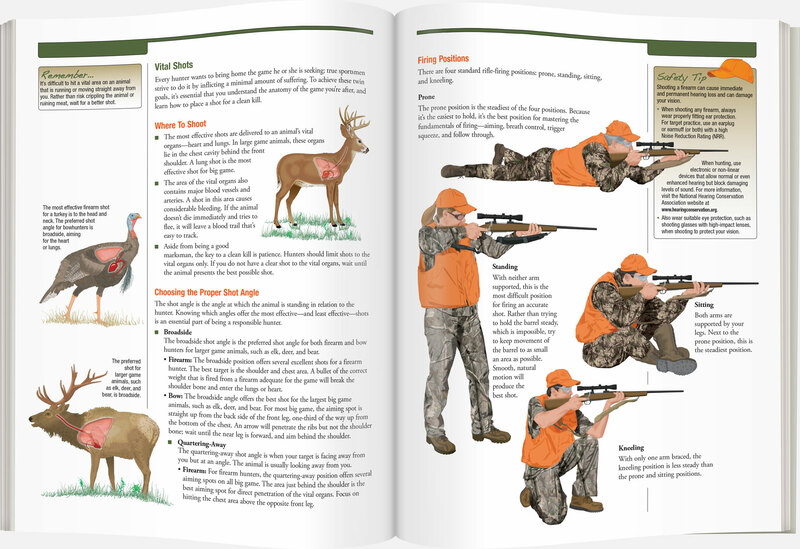 Follow the Education tabs until you find Traditional Hunter Education Course. Click there to register for a class. Hunter Education Courses to be held at Lone Pine Hunters Club. The Hunter Education Course will now be all inclusive for all hunting methods offered in New Hampshire. The new Hunter Education Courses will be offered in two venues. Traditional or Online courses will now be available. ** The State of NH Fish & Game Dept has eliminated the Bowhunter Education Course. ** These are the only courses offered at this time.